loved the ethnic touch ! !very festive indeed !! Pretty creation n unique work. 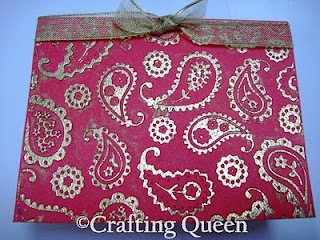 Brilliant use of gold embossing powder! superb! 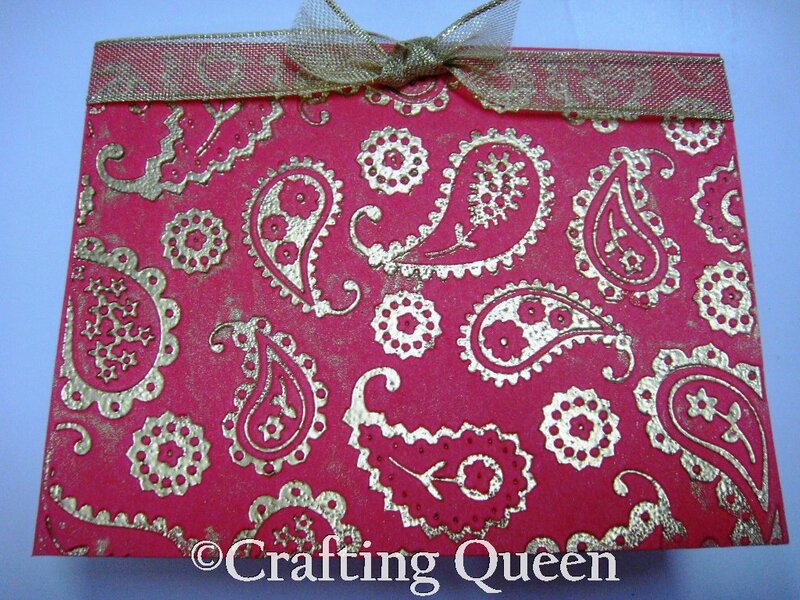 almost luks like foil work... pretty!! wow this is pretty, gotta try it sometime! So lovely. Rich and Indian!